Oh my. 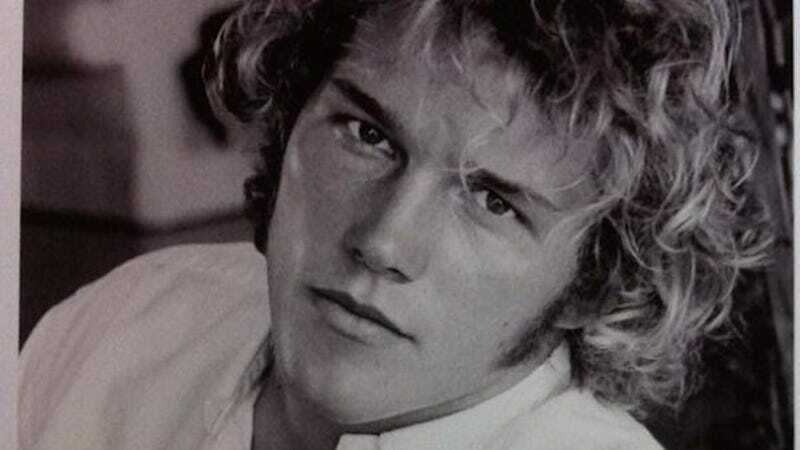 21-year-old Chris Pratt was a damn hunk o' man, what with the highlighted locks and the casually unbuttoned white Polo shirt. And the ladykilling steely gaze of course. Pratt tweeted the headshot last week, presumably as a way to keep the delicate balance of his ridiculous success and his ego in check. Because if there's no one there to knock you down a couple notches, you gotta do it yourself. Can we please replace Ryan Gosling from the The Notebook with 2000 Chris Pratt? Ooh! Or let's replace Jason Statham from The Transporter with 2000 Chris Pratt. 2000 Chris Pratt for Russell Crowe in Gladiator! 2000 Chris Pratt for Haley Joel Osment in The Sixth Sense! 2000 Chris Pratt for president! Three cheers for Douchemaster McChest!